When you think of Scotland and spirits the first thing that comes to mind is whiskey and well you wouldn’t be wrong thinking that. it is after all their national drink, there are some 20 million casks maturing in warehouses across Scotland and in 2018 41 bottles were shipped overseas every second. All that taken into account, gin is also starting to make headway in Scotland. Today there are 70 gin distilleries based in Scotland with even more planned. One such distillery is based on the Isle of Barra. Established in 2016 by Husband and Wife team Katie and Michael Morrison, Barra Gin is a love letter to the Isle of Barra, encompassing the rugged Atlantic spirit of the island. Isle of Barra gin contains 17 botanicals in total with only juniper and carrageen algae being alluded to. The other 15 are a closely guarded secret but that doesn’t really matter as we are only interested in one…Carrageen Algae! So what is Carrageenan Algae? Well, it’s a type of red algae that grows on the shores of the Atlantic ocean. After a quick google, we learned that it’s full of nutrients and antioxidants… exactly the lovely things that we want in our gin. They Harvest it directly from the coast of Barra after the spring tides, when the water is furthest from shore. With the packaging, artist Jemma Lewis was tasked with creating a bespoke hand-marbled pattern that would be used across all the branding. To tie in with the Barra and the theme of the Atlantic, Jemma used carrageen to help float the paints that creating the marble design, giving it a unique link to the gins key botanical. This really excites me and while some might call it marketing waffle, for me it’s a big plus! The nose is full and fresh with juniper, herbal notes and a slight sweetness. I also get a little bit of saltiness that catches at the back of my nose. It’s very dry on the palate, with lovely herbal flavours dancing across the tongue. Juniper isn’t far away and sits around in the background acting as a flavour anchor. Sweet and salty flavours marry together to give, in my opinion, a lovely finish to this gin. Think liquorice and salt and you’ll get the idea. 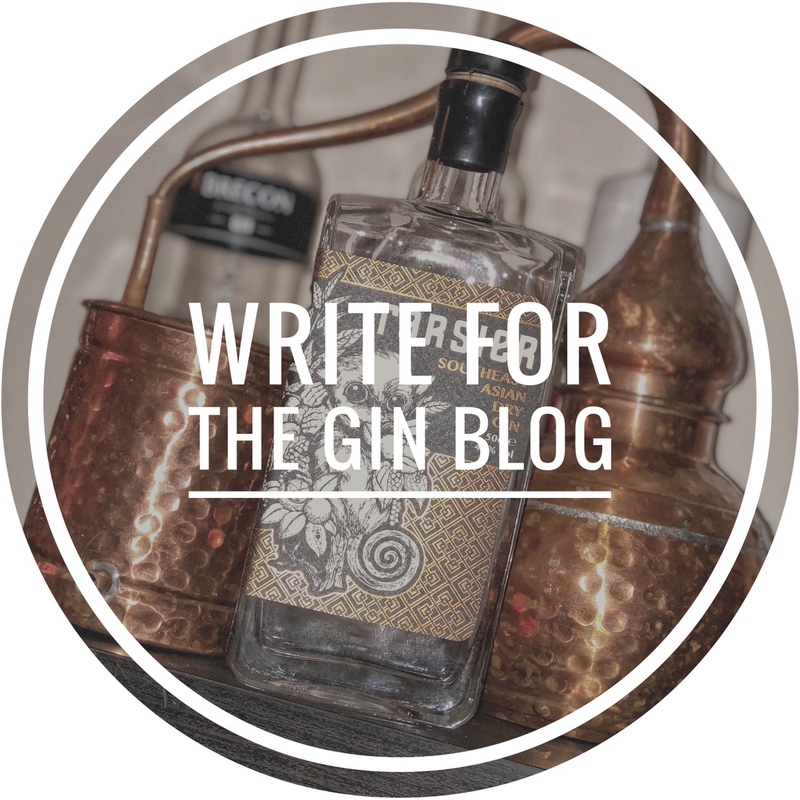 I love the spirit of this gin…its got a rustic, weather-beaten feel to it that really appeals to me. The flavours of the carrageen work perfectly with the other botanicals to give this gin a great salty/sweet flavour that for me, would go perfectly in a martini. I would like to say a big thank you to the guys at Barra gin for sending me a bottle to try (almost a year ago!). If you want to find out more you can reach out on their Facebook, Instagram, or Twitter, or head to their website here.